SERIOUS PIN TO WIN OPPORTUNITIES!!! 5 CHANCES TO WIN PLUS A BIG WINNER!!! New products, an updated product, and a FREEBIE! 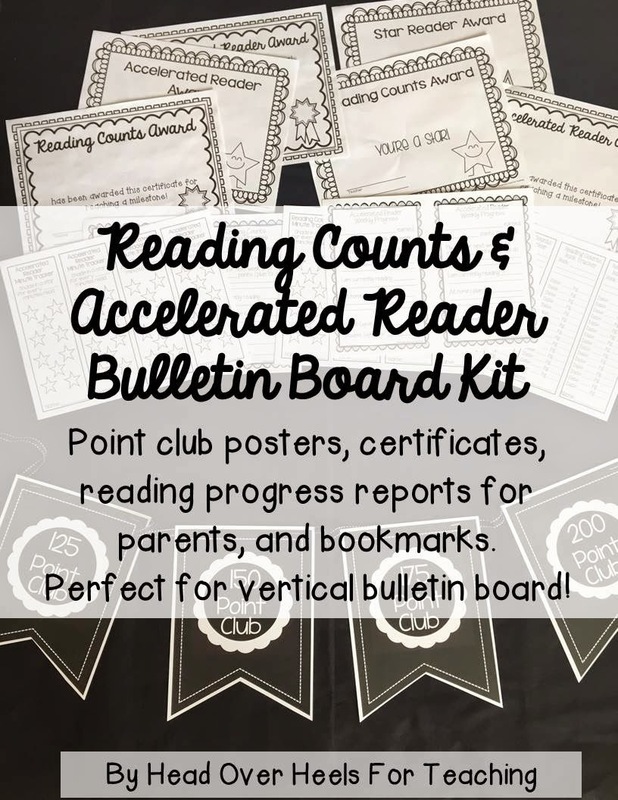 If you already own my Reading Counts & Accelerated Reader Bulletin Board, please go to TPT under your purchases and download again for the added goodies! 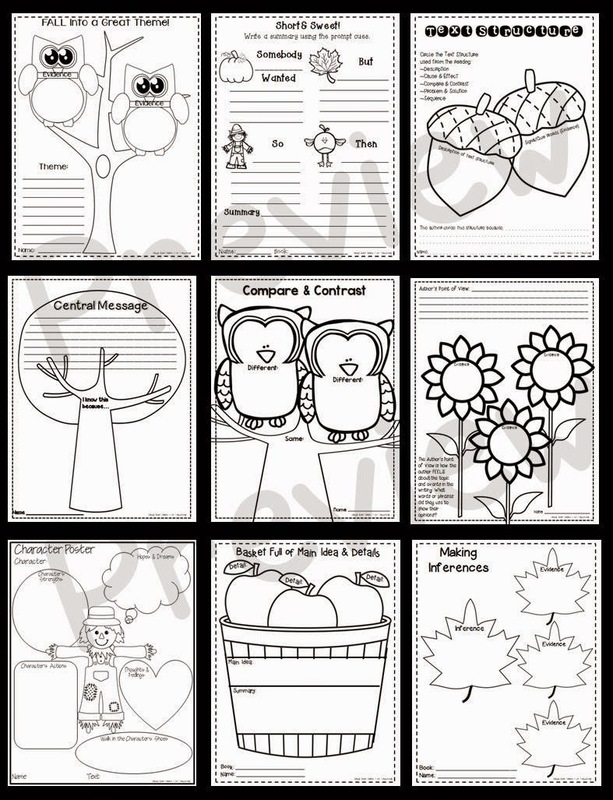 ***I've added certificates (several styles and for different occasions), parent weekly & monthly progress reports, bookmarks to keep track of minutes read, books read, future reads, and more! I now how this set available in different colors too! 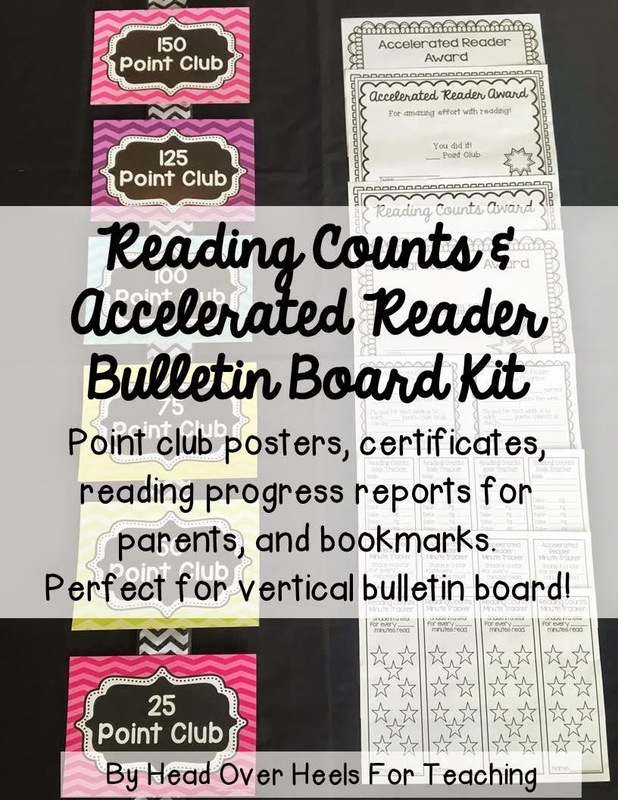 This is perfect for a vertical bulletin board! I made this for my class a few years ago because I wanted spotlight my students, but we had limited space in our classrooms. It's now available in colored polka dot and chevron. Click HERE for POLKA DOT. Click HERE for CHEVRON. I also made a cute white stitched black banner for under your chalkboard or under your window! Click HERE to check out this addition that will match all classroom décor! Prime & Composite Numbers-I like this one because it's super quick and an easy way for me to assess my students' learning. 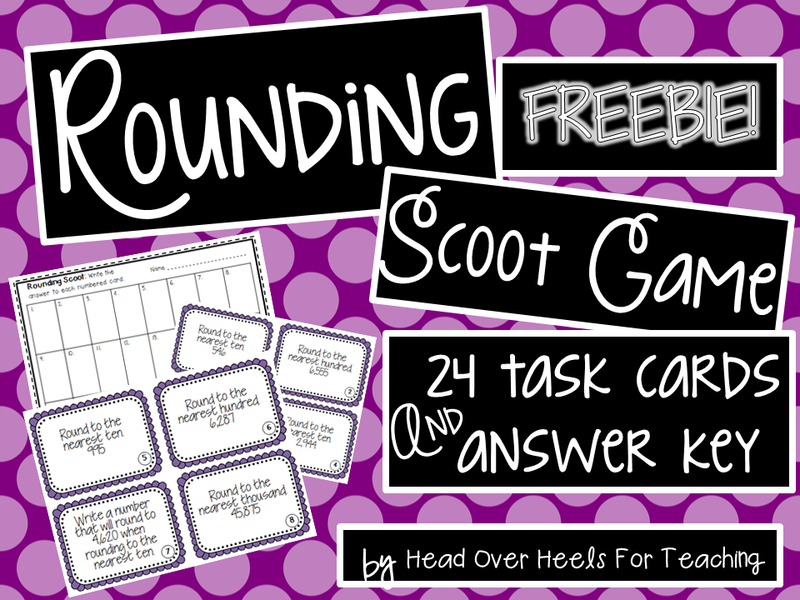 Are you a "Scoot" fan? Or, maybe you want to try it out? Here's a FREEBIE for you! PIN TO WIN ONE OR ALL! Pin ANY of the images for each product. I will give away one of each product! Winners will be notified/announced on Wednesday! You can enter all pin URLs in one comment. Be sure to include your email if you aren't a blogger so I can send you your prize if you're the winner! ONE WINNER WILL GET ALL NEW THREE PRODUCTS!!! 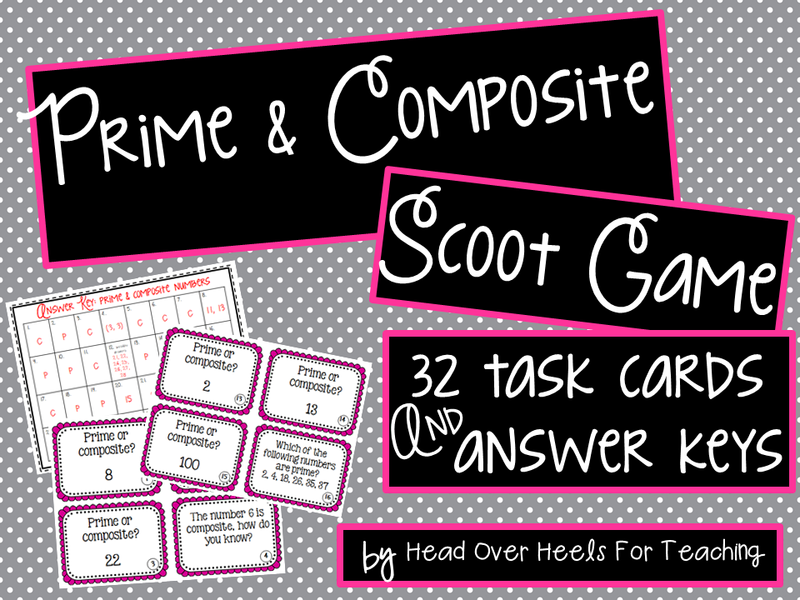 1-Fall Graphic Organizers, 1-Reading Counts/Accelerated Reader Kit (Your choice of color) and 1-Prime & Composite Numbers Scoot Game!! You win a prize for longest blog post title ever!!! Everything looks amazing - of course!! Love the ribbon look on the banner!! Thank you Cheryl for entering! 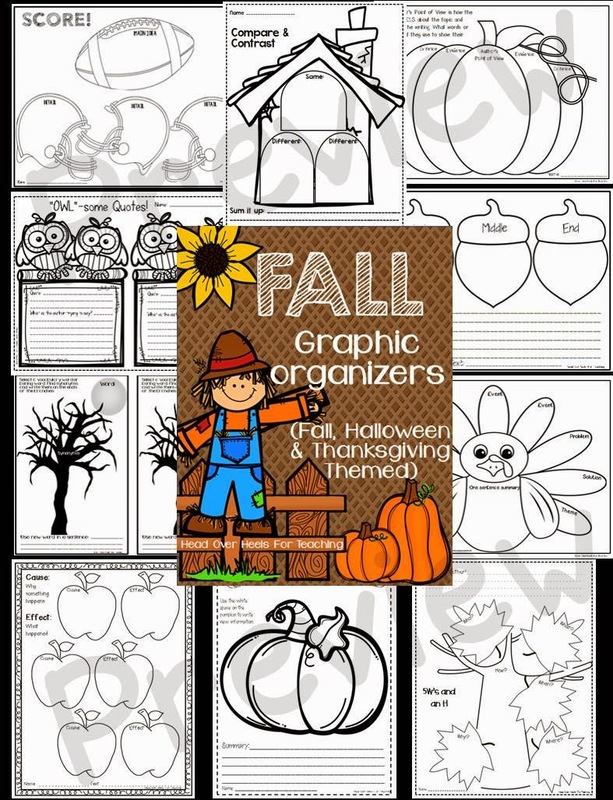 You won the fall organizers! Thanks for pinning Krista! You won my new Scoot Game! I love everything you do!!! 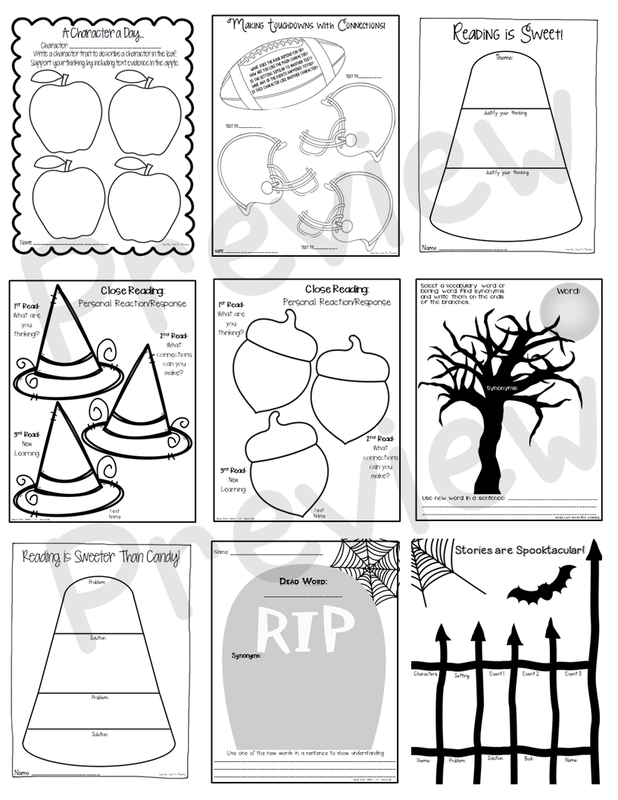 Everything I buy or download from your TPT is such a success in the classroom. You are an inspiration!!! Jaylward, you're the BIG winner! Thanks for pinning! Love the AR Points Posers. Thanks for the chance to win! Love, love, love them all! You create such useful resources!!! Thanks for pinning Melissa! 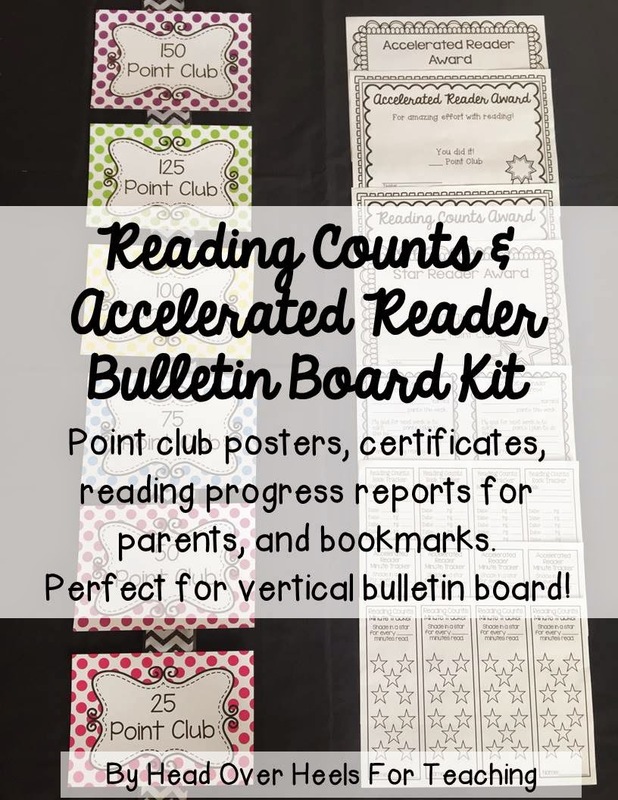 You won the Reading Counts Bulletin Board Kit! Thank you so much for the giveaway! Your products are amazing! Would love to win any of these amazing resources. Thanks for the chance. 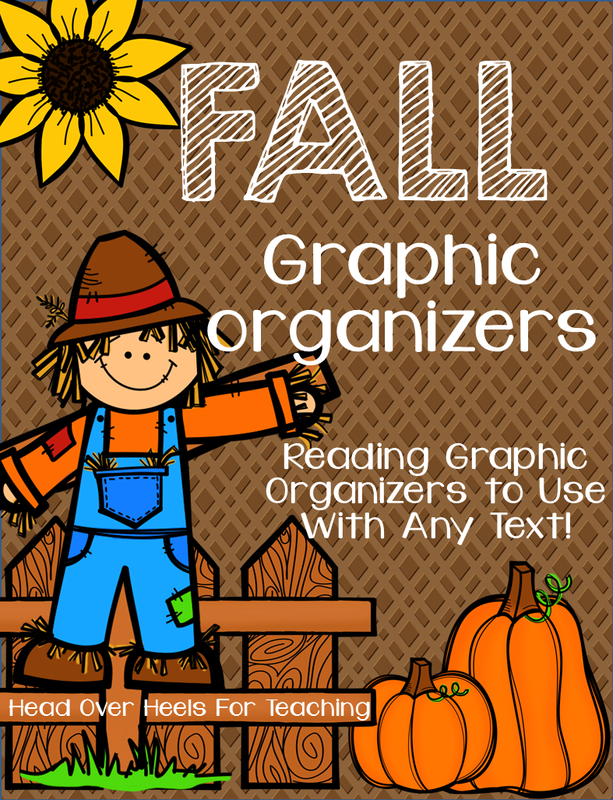 Would love to win these resources!